If This Then That has been popular for a while, allowing users to create all sorts of new and creative functionality to make their lives simpler. In fact, recently the service became compatible with Amazon Echo and we took a look at how to set up a simple recipe that allows users to locate a lost phone -- providing it isn't muted and is within range to hear it ringing. We're always looking for new and creative ideas to make this even better and one of those is home automation. With that in mind, IFTTT is unveiling its Honeywell Total Connect Comfort channel. Much like Nest, this is a smart thermostat that can be set from an app and done from anywhere in the world. The new channel includes some pretty cool recipes already. For instance, there's one called "Winter is coming" which allows the user to set an indoor temperature based on that of the outside. For instance if outside drops below 65 F then you can have Honeywell set the inside to 72. You can also set up a temperature at a certain time, or when you arrive home. There's even one that lets you turn on the heat from your Android Wear watch. 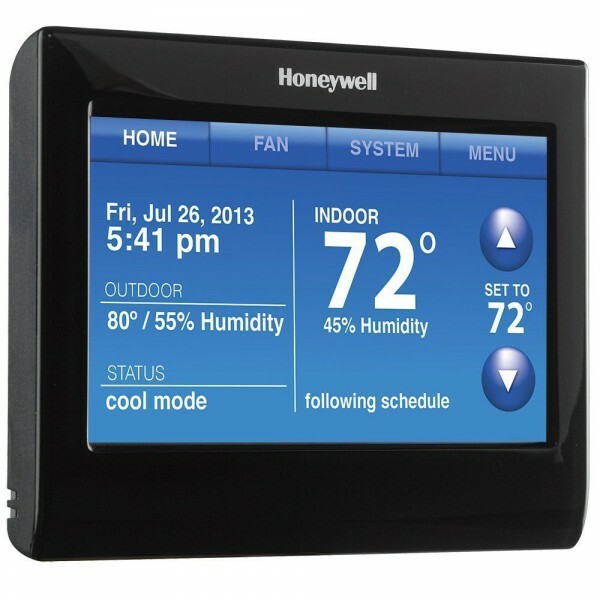 IFTTT continues to grow and now customers for the Honeywell thermostat have options as well. We expect more cool recipes will be released.